I’ve never liked the stories in the media when someone finds their stolen stuff on craigslist and then takes it back from the thief. 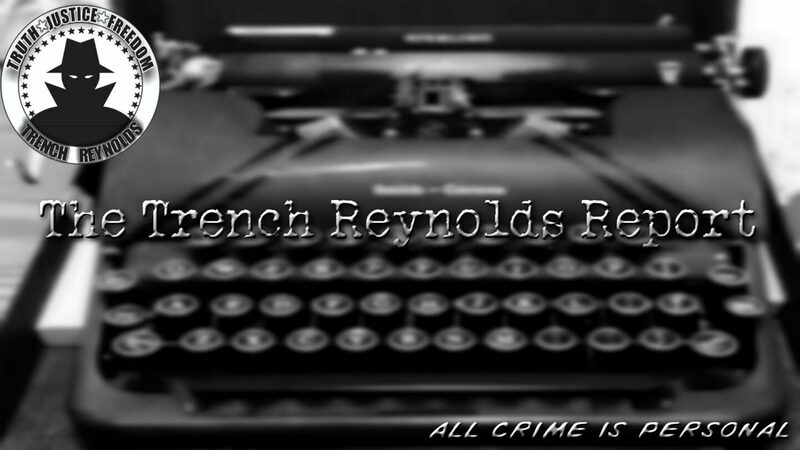 Usually, the police aren’t involved and untrained people are dealing with potentially dangerous criminals. Sadly, that is what happened in Garland, Texas, a couple of weeks ago. 26-year-old Michael Ryan Love was said to have found his stolen camera equipment on OfferUp. When he approached the seller he took a number of people with him. The seller returned the camera to him but an argument ensued and a shootout followed leaving Love and another man dead. 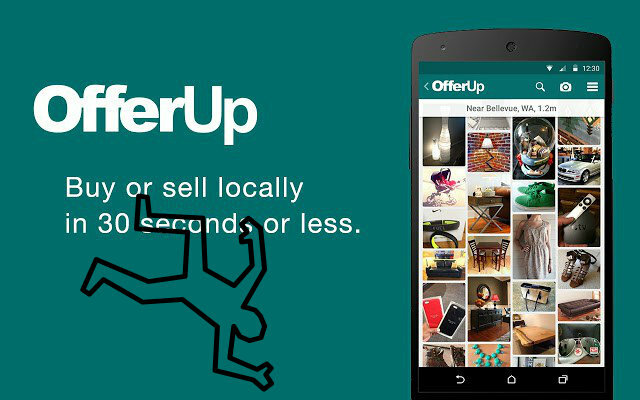 Both craigslist and OfferUp are notorious for thieves trying to sell stolen goods on their platforms. If something of yours is stolen in any kind of burglary it’s a great idea to look on these platforms for your items. However, under no circumstances should you approach these thieves on your own. Always notify your local law enforcement. They may not work at the speed you wish they would. They may not even be able to get your stuff back, but no gadget or bicycle or any other material good is worth putting your life in mortal danger.